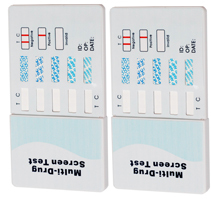 The 10-Panel/Dip Device is the quick and affordable instant on-site drug screening solution. corrections, clinical, hospital, and personal use. in urine? Check out our detection timetable page.